We recently went on an RV Adventure in the Southwest. 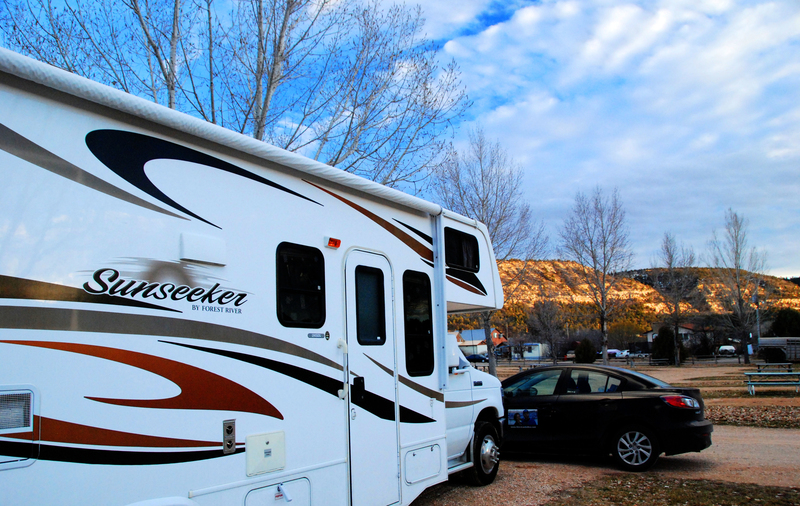 We stayed in a variety of places during our trip but The Bauers RV Park had exactly what we wanted when we were looking for an RV Park on this trip. We like to vary our experiences while we travel. On this particular trip we did a good amount of “Boondocking” or “Dry Camping” as it’s often called. This is when you fill up your fresh water tanks and head out into the wilderness with no hook ups for water, electric or sewer. You must be self sustainable with your rig. We were then going to spend a week or so at an RV Resort so we started looking around at where we wanted to stay. We had a few things that were important to us. – Good Wifi so she could catch up on her shows that she watches. To find out how we watch TV on the road click here. 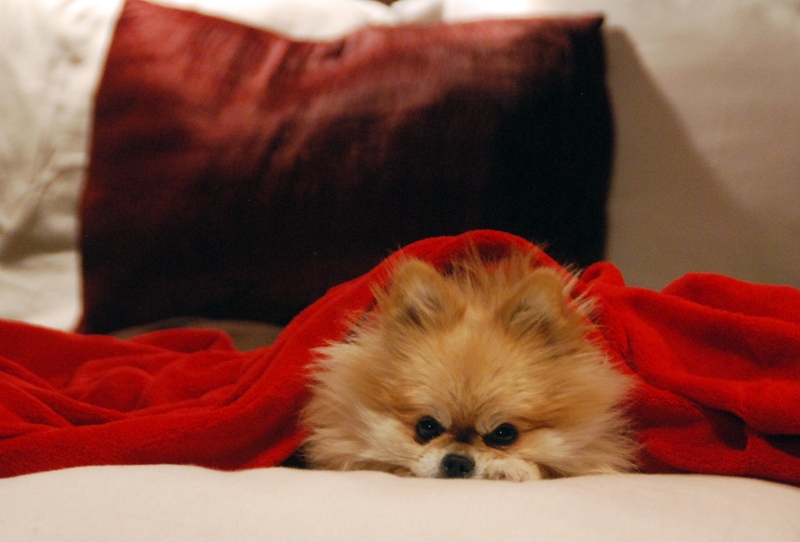 When we found Bauers, it met all of our check points. Our list changes depending on the adventure we’re on. Sometimes we care more about the hot tub more than the view. If you’re seeking adventure or solitude, you may want to choose something with less amenities. If you’re looking to relax at the pool, you may want to be closer to “civilization”. 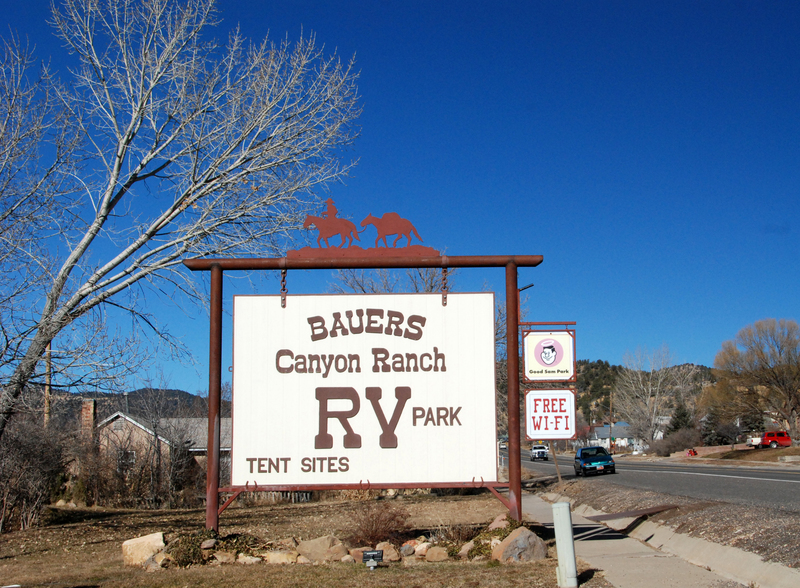 Bauers RV Park was located right in between Zion and Bryce. We spent multiple days at each park and did extensive hiking at each one as well. 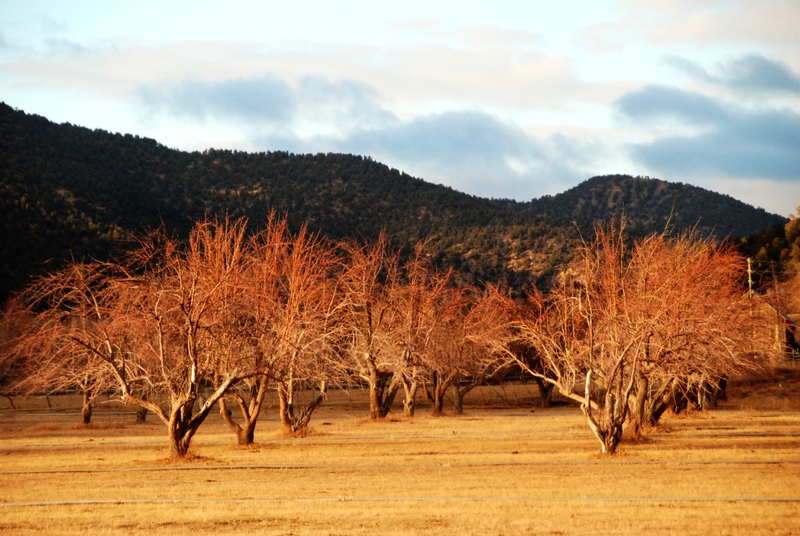 We what we think is an Apple Orchard nestled up against the Sierra’s. The sunsets were especially beautiful. 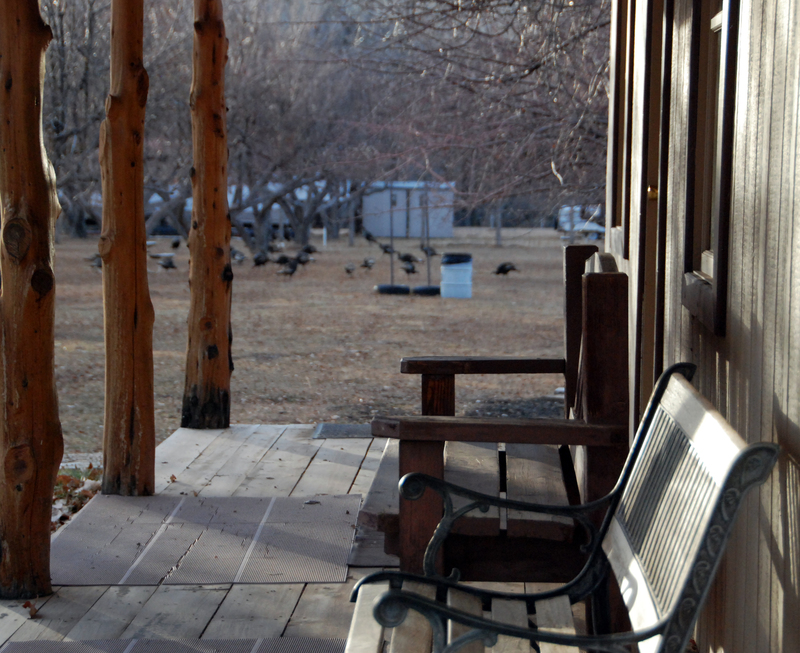 Tens of Wild Turkeys would run through the park often, walking right up to our RV. We had full hookups so we took nice long showers before we headed out to eat on a date. 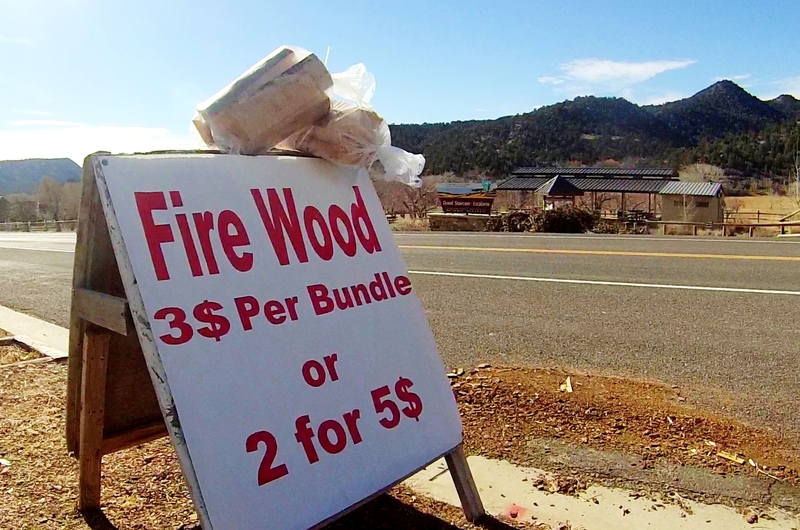 Across the street they sold Firewood on the honor system at the lowest price we’ve seen. The wood has a red tint to it and burns great. 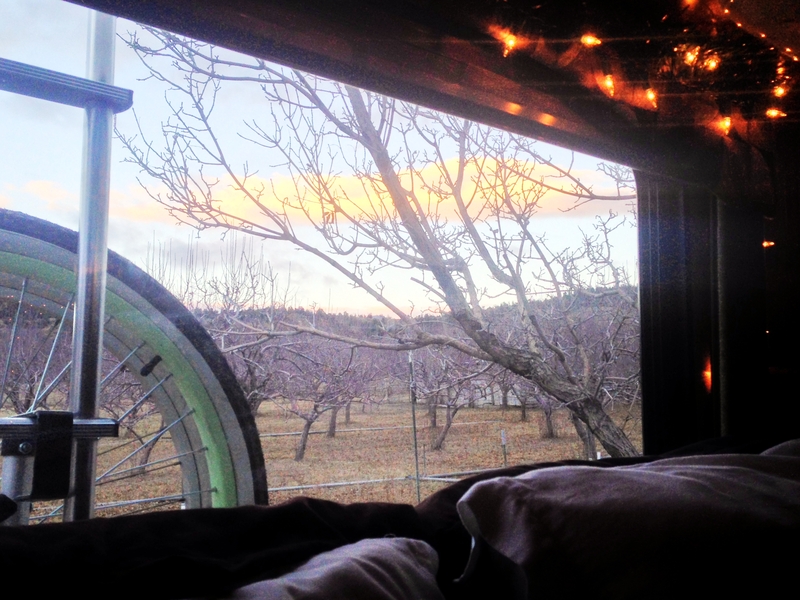 This was the view from our back window. I always get excited with new bedroom views. We stopped by Best Friends Animal Society and got a tour of their operation. They adopt over 500 dogs out per year. The place was spotless and very impressive. National Geographic did a show on this place a few years ago. We were craving Pizza one day and even though we had to drive 20 miles or so to Kanab, it was totally worth it. We found a local place that has all you can eat Pizza Buffet at Lotsa Motsa Pizza for just $5. They claim it’s the best Pizza you’ve ever had or your money back. We loved this place so much we went back a second time!